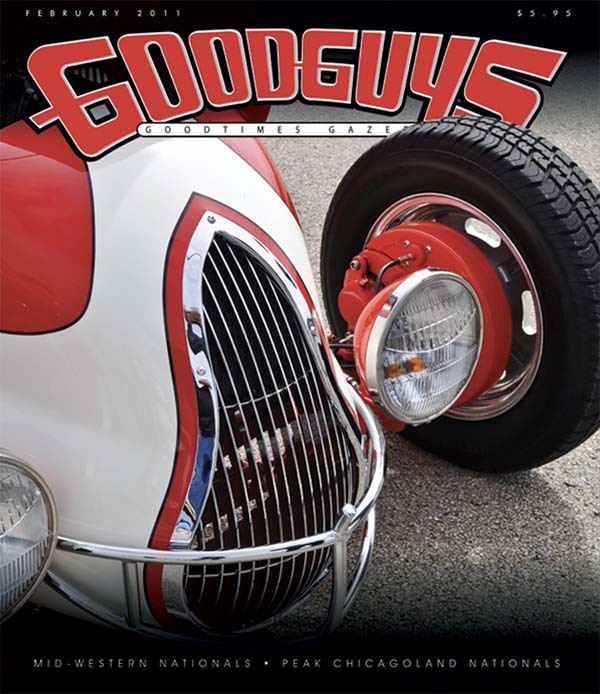 COMPUSHIFT II was featured in the "Wrenchin" column of the Goodguys Goodtimes Gazette, February 2011. The author details a 4L60E installation, which included COMPUSHIFT transmission controller, its optional display, and an AccuLink TPS. COMPUSHIFT was featured in the June 2010 edition of Land Rover Monthly, in the Techno File article. 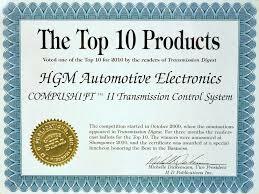 COMPUSHIFT II stand alone transmission controller was voted one of the Top 10 Products for 2010 by readers of Transmission Digest. COMPUSHIFT was featured in an article titled "Change for the Better" in the Spring 2008 issue of Land Rover Owner International. The author describes the build of a highly customized Defender 2.4 with an electronic automatic transmission, made possible with COMPUSHIFT at its core. 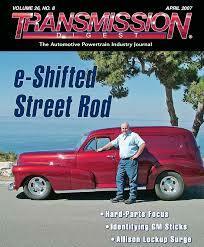 HGM founder, Mike Hoy, and his 1948 Chevy Sedan Delivery (shifted by a COMPUSHIFT transmission controller, of course) were featured as the cover story for the April 2007 edition of Transmission Digest. HGM Automotive Electronics, its founders, and transmission controllers were featured in the August 2005 edition of Street Rod Builder.